When Marshall Publishing came up as a TOS Crew Vendor, we were told we had to choose which of two products we were more interested in. We ended up choosing a Fire Trucks Book & DVD set, as that seemed that it would get the most use over the next few years of scouting. My review of that is coming. However, we were blessed when Marshall Publishing messed up and also sent us the George Washington Carver DVD --- the one we hadn't chosen. Since we enjoyed it so much, I decided to write up a separate review, which hopefully at least makes up a little for their added expenses. This 30 minute DVD chronicles the highlights of the life of a pretty amazing man, and my three bigger boys (5th, 7th and 9th grades) settled in to watch. All three thought this was a fantastic DVD. Although we have learned a bit about Carver in the past, this presentation was a fabulous overview and everyone felt that they had learned something (me included). And the photography is beautiful. 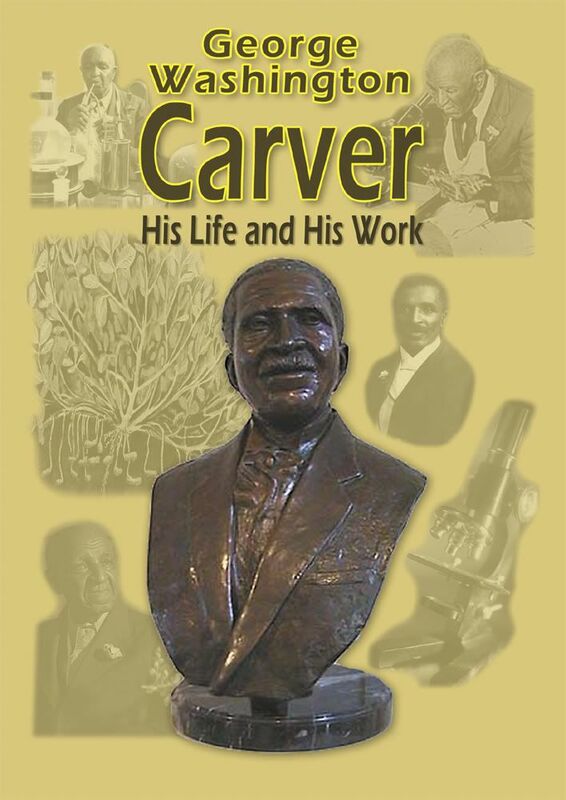 This is a DVD we will pull out and watch again as we go over this time period in US history... and who knows, maybe we'll plan to pull it out every year on January 5 -- George Washington Carver Recognition Day. The website lists this as being for grades 4 through adult, and I would concur. There is nothing in the DVD that is inappropriate for younger viewers, but the presentation is a little dry for them. Available at a web sale price of $19.95, you can get a 15% discount by using the code TOSC1 at checkout. You can also look into some of their other DVD titles, such as one about the history of the Mississippi River or one about Lincoln at Gettysburg. Disclaimer: As part of the TOS Homeschool Review Crew, I did receive products from Marshall Publishing in exchange for my review of the product. All opinions are my own, and receiving complimentary products does not factor in to my opinions. For more about my take on reviews, visit my blog post here.